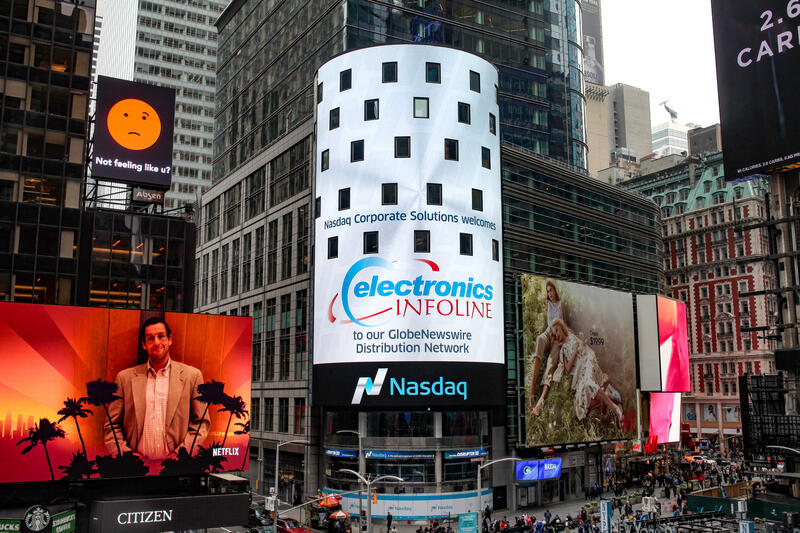 A Warm Greetings and Thanks for your interest in Advertising in Electronics Infoline. We can help you to get targetred exposure to your product(s) and services. Put your Advertisement on One of the oldest website on Electronics! We currently offer two different types of Advertisement opportunity for you. Standard Banner Ads of 300×250 Square and 728×90 Leaderboard. Cost is $7 USD CPM basis. Sponsored Post. Cost is $325 USD per Sponsored Post. You can use a ‘Sponsored Post’ to promote your brand, services or products(s). Tell a beautiful story to the targeted audience, draft it and send to us for our review. This Sponsored Post will look like any of our article post. It is permanent and will have its own permanent URL that you can use for your marketing purpose. We do, however, mention that it is a Sponsored Post on top of the article. Articles must be related to Science/Technology/Electronics/Electrical. You can pitch for your service or products in the article. But no excessavive commercial stuff. It should be very well readable – looking like a story, know-how etc. You can promote your company press release. We do not accept Adult/Casino/Gambling and similar articles – so please do not request. Maximum words limit : 2500; paginated or non-paginated. We do however recommendation proper pagination for a large, 2500 words posts with several videos/photos. Up to 10 photos or videos combined, with one mandatory photo for Featured Image. Maximum 3 outbound links to your website or social media channels. You can provide Author name and Bio, if you wish. Beside getting exposure to our monthly audience as mentioned above, we shall also include this to our Social Media channels, Newsletters and Push subscribers so that you can get some immediate response from your investment. Currently the portal have around 250K plus unique monthly visits from all countries in the world, with around 1.2 million plus average page views every month. On an average, people spend around 3-minutes on our site and browses more than 4-pages every session. Our Facebook page has more than 300K followers and growing everyday. Our email list and push subscribers has more than 30K plus subscribers who are either professionals, electronics enthusiasts or academic persons. With such a widespread and vast targeted audience, it is guaranteed that your products or services will be seen to thousands of related people worldwide; thereby boosting your brand awareness in a beautiful way. The following companies have regular placement of Ads on our website, which you can check by visiting our site and browsing few pages. So, you must consider allocating a portion of your total Ad budget for us and place an Ad today on Electronics Infoline. We always treat all our valued advertisers as a part of our family and finalize the initial deal manually before the creatives go Live. Also send your Sponsored Post content and creatives for review.